Be a part of a community redefining what it means to be adaptive. This annual veteran-focused event marks the seventh year of coming together in the meadows, under the shadows of the United States’ grandest walls, to commemorate the events of September 11th, 2001. 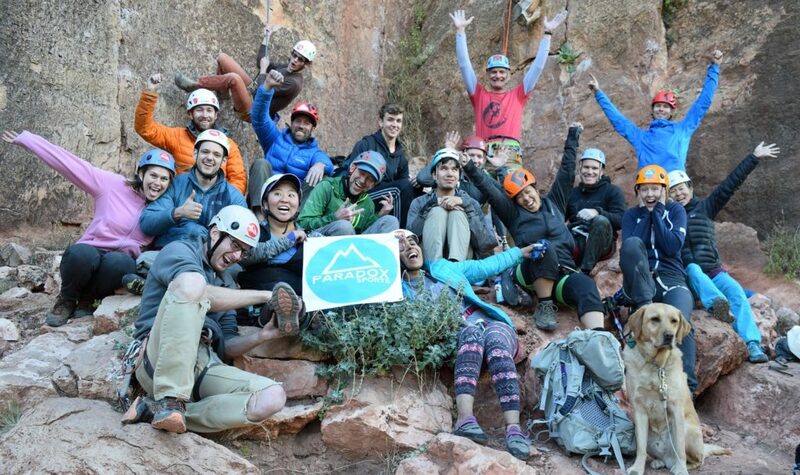 We are building a community of adaptive climbers and able-bodied volunteers, veterans and civilians, that ensures the support needed to challenge ourselves and others in the outdoors. 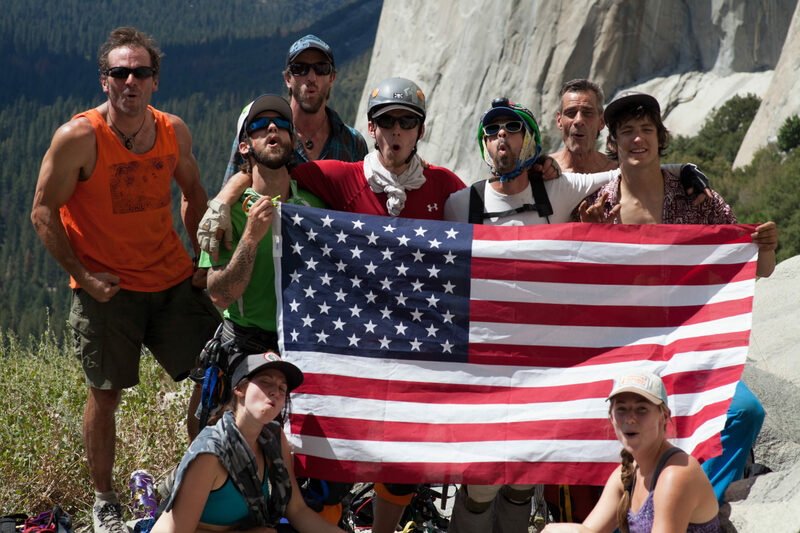 Whether or not you have climbed before, are a veteran or a civilian with a disability, this trip focuses on giving adaptive climbers the tools, resources, and education get out on the rock and high above the valley floor. * Thanks to generous donors supporting our veterans programs, we are able to provide all lodging, food, technical climbing equipment, professional guidance, and assistance with travel costs for participants. If you would like to support this program, donations are greatly appreciated!